MC Sniper, who released his sixth full album [Full Time] on April 16 (online release: April 13), revealed the MV for his title track ‘Life (Feat. 웅상)’. The cartoon-like MV which parallels with the mellow track was directed by webcomic Trace writer and illustrator Nasty Cat. 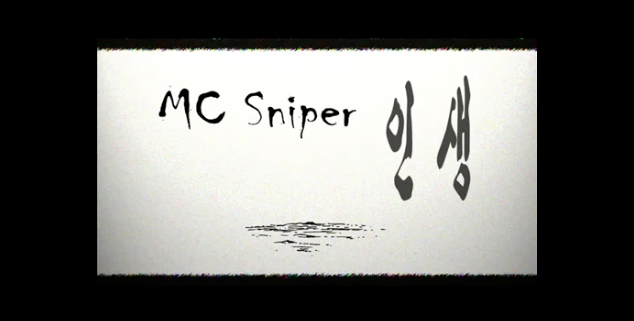 This entry was posted in Album Release, Videos and tagged Full Time, 인생, Life, MC Sniper, Nasty Cat, sniper sound. Bookmark the permalink.